With only four months until the next general election in Bosnia and Herzegovina, minorities still do not have the right to run for election. 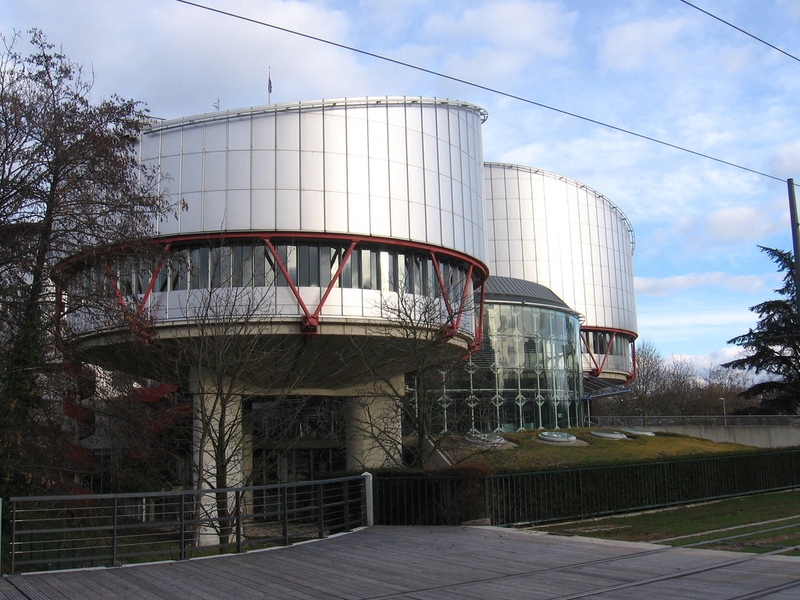 Despite the 2009 European Court of Human Rights ruling that it is discriminatory for the constitution to prevent minorities from running for presidency or the upper house of parliament, the law has not been changed since. As a result, candidates with Jewish or Roma backgrounds are not eligible to be elected. Human rights groups, including Minority Rights Group International and Human Rights Watch, have mounted a campaign to have the ruling changed in time for the October election. The campaign particularly supports the case of a Bosniak from the Republika Srpska who has been prevented from running for high office.